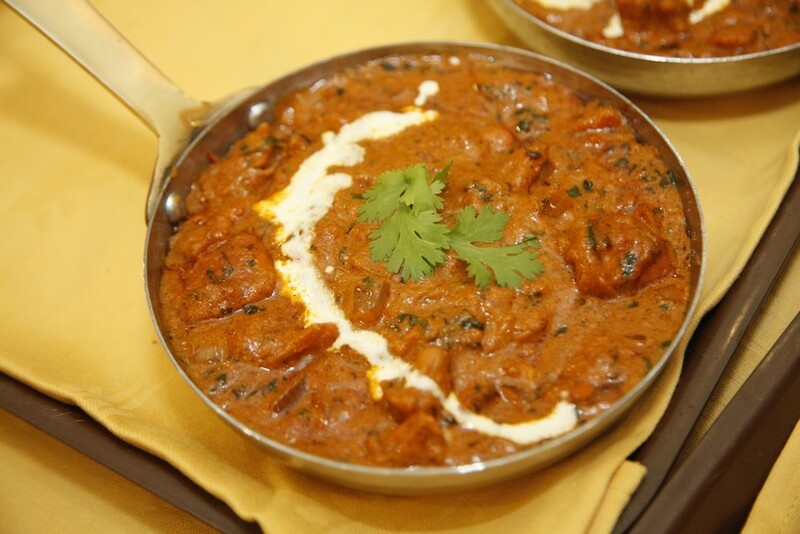 Whether you prefer things hot and spicy, bold and flavourful, tart and bitter or comfortingly mild, spices are the foundation of cookery and without them, food would be bland and boring. If you’re on the hunt for a place that has mastered the use of these indispensable ingredients, the aptly named Spice Garden should be your next port of call. 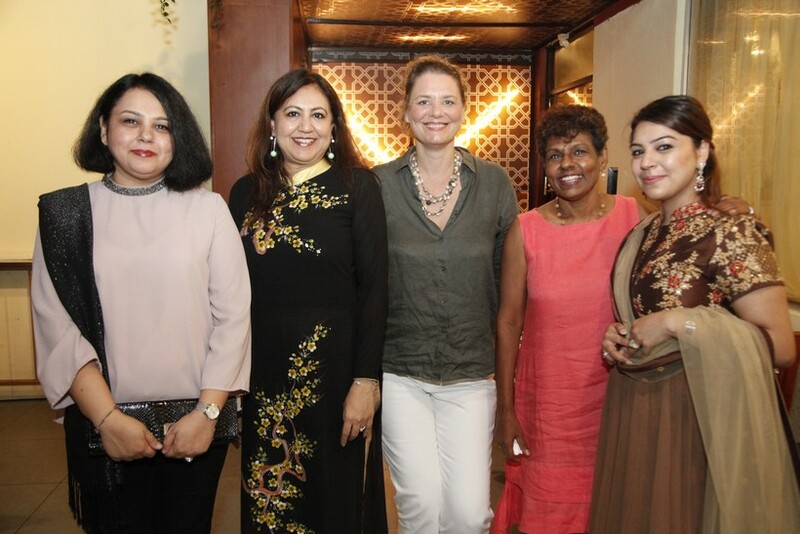 It was at this well-established restaurant that a group of influential diners recently met to follow a spice route that took them all throughout the Indian subcontinent and parts of the Middle East. 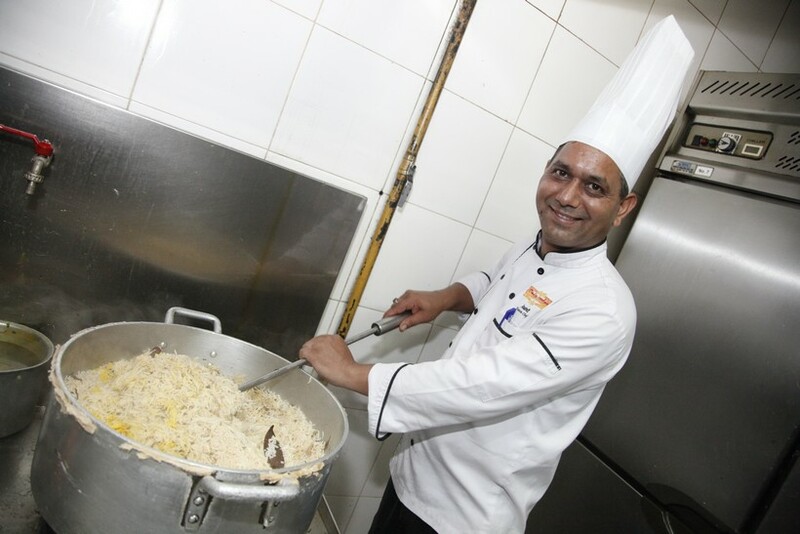 Leading them on their journey was the larger-than-life Chef Bharat Batra, an individual born with the innate ability to identify the components of a dish purely by taste. 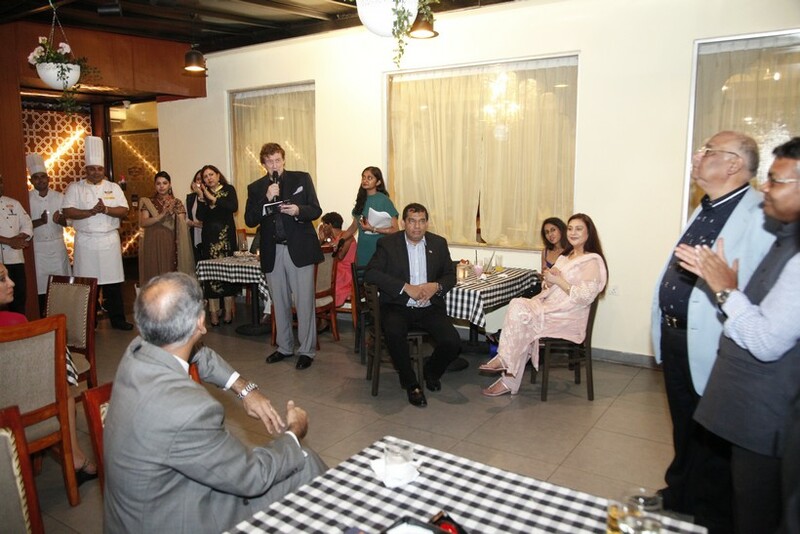 Batra leveraged this ‘gift’, pursued culinary studies in Switzerland and took over the family business. 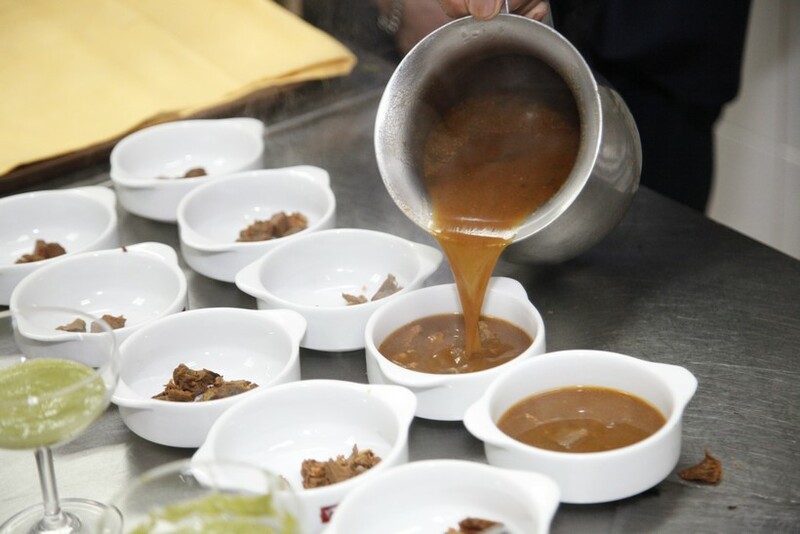 The passionate chef spends just as much time out of the kitchen chatting with guests, getting to know their preferences and talking food, as he does inside it crafting menus. 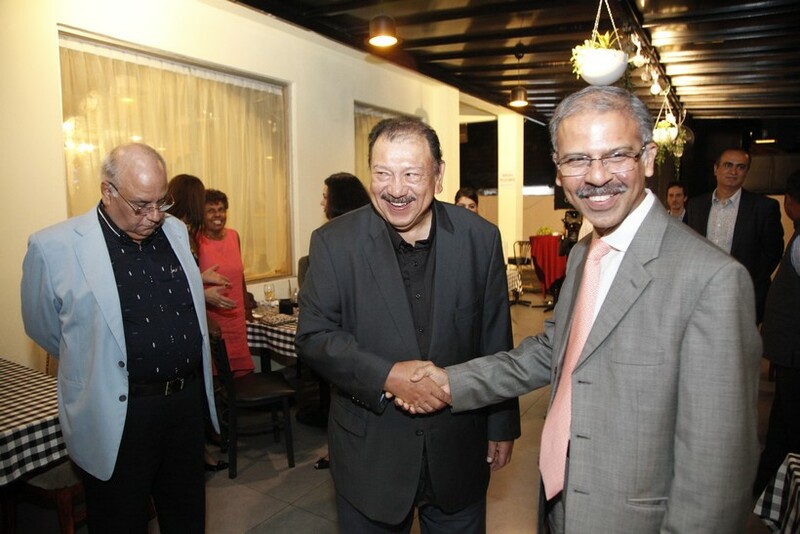 His hospitality knows no bounds and he was there to personally greet each and every one of the arriving guests on the evening, including Syarikat Pesaka Antah Sdn Bhd Director Tunku Dara Tunku Tan Sri Naquiah, Syarikat Pesaka Antah Sdn Bhd Chairman Tunku Tan Sri Imran Tuanku Ja’afar, Indian High Commissioner H.E. 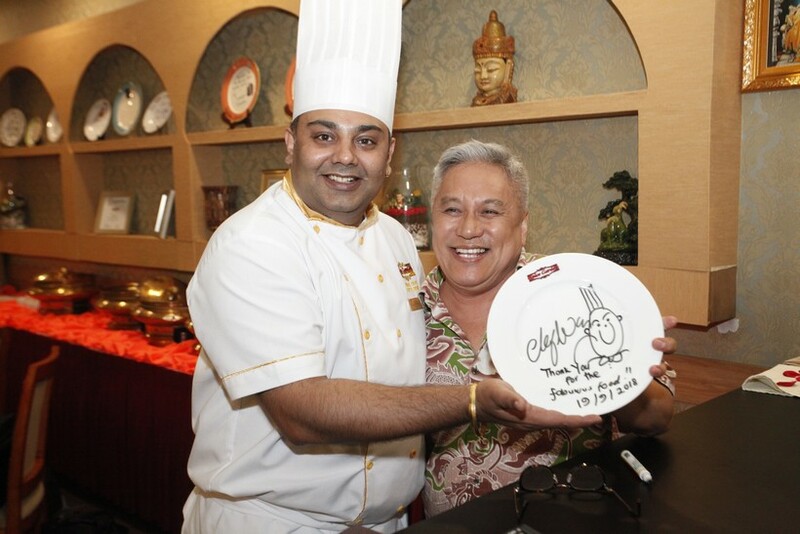 Mridul Kumar, and Festival Advisory Committee members Chef Wan and Datuk Seri Dr Victor Wee. 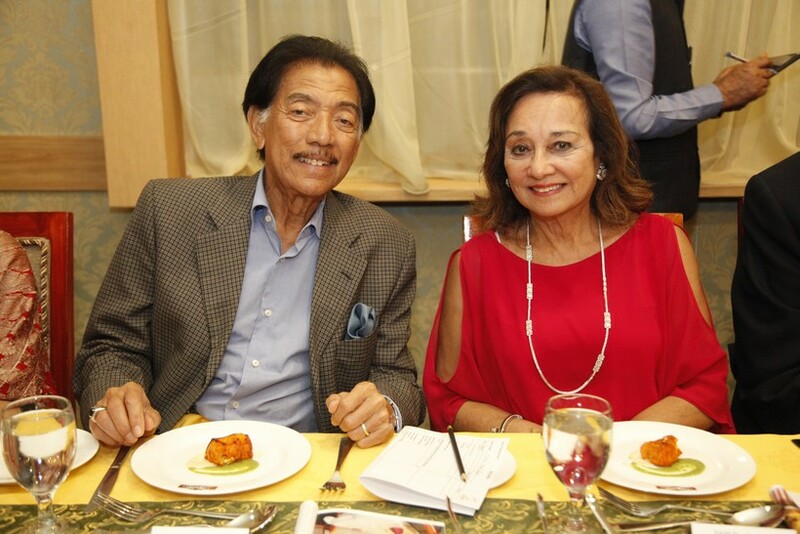 Founded some 15 years ago, the Spice Garden empire has grown to include branches throughout Malaysia as well as India, Cambodia and Kyrgyzstan. 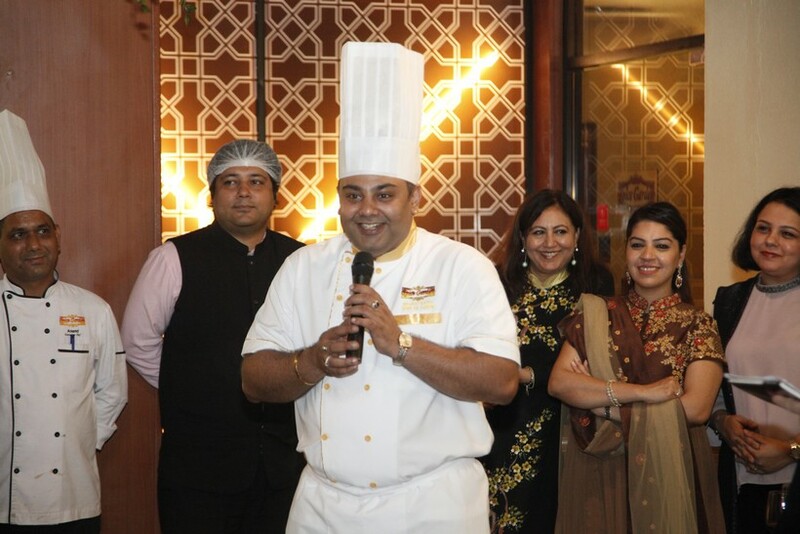 Chef Bharat talked enthusiastically about expansion plans as guests gathered for pre-dinner drinks in the cool night air. 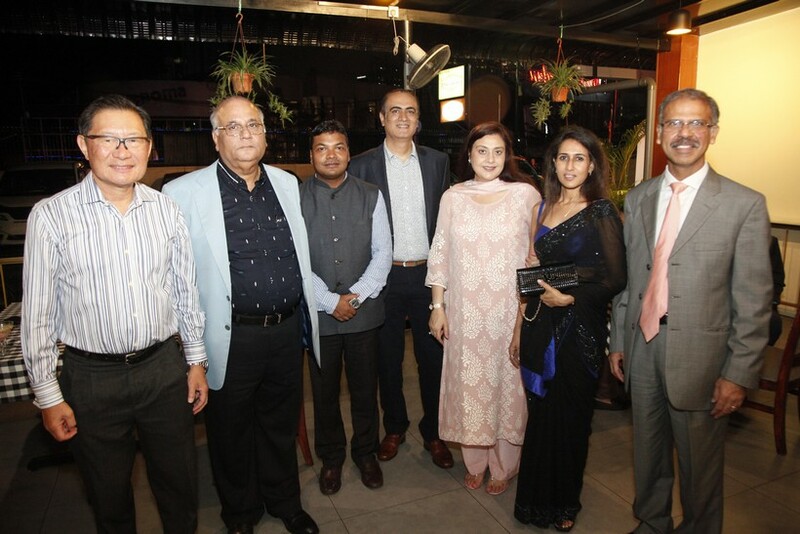 While savouring mango lassis and rose-almond water, they listened as MIGF Organising Chairman Dato’ Steve Day introduced the team, including Batra’s parents, Pardeep and Ashima Batra. Moving inside the restaurant, guests were greeted by a long table setup for the feast ahead. 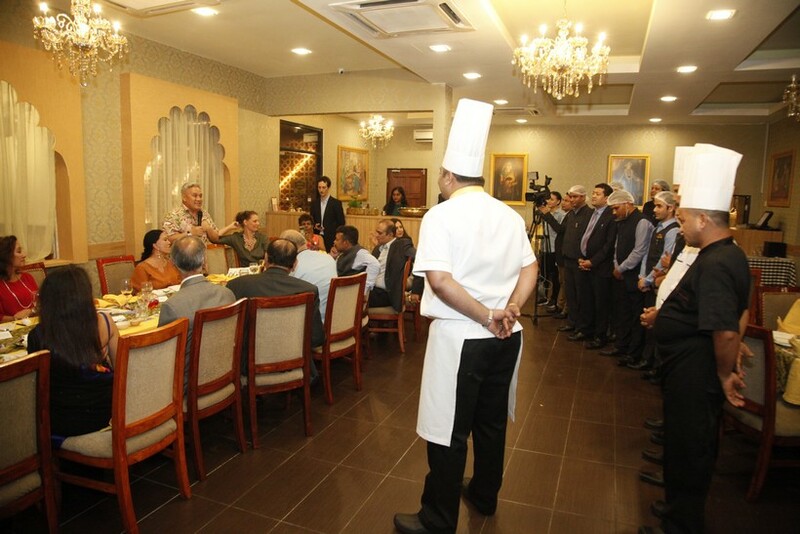 With everyone seated, Chef Bharat disappeared into the kitchen only to reappear a short while after with the first course, a ‘tikka’ trio of salmon, chicken malai and dori fish, along with mutton seekh kebab. 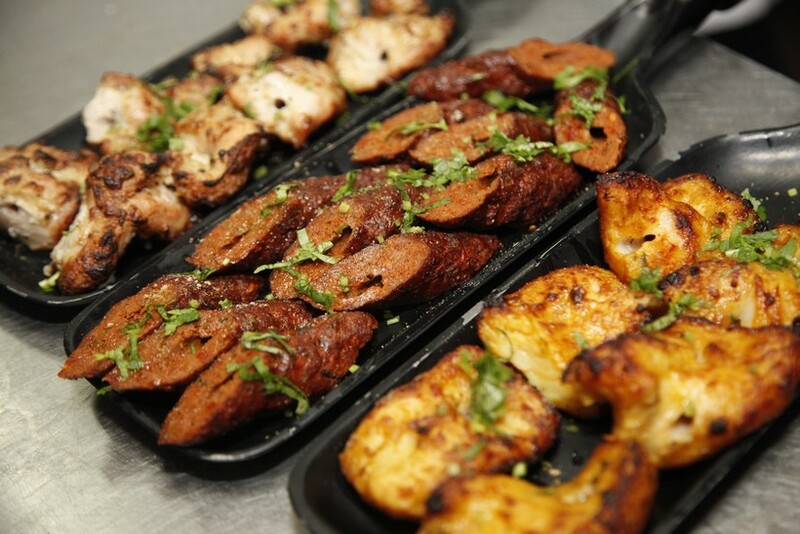 Rarely used in Indian cooking because of its delicate nature, the salmon held up gloriously to the tikka-treatment and paired with the mango, mint or pickled chutney, was delicious. Next came the lamb shorba, a rich, spice-laden soup with tender chunks of lamb in it. Similar to a stew, the soup is slow-cooked for up to three nights to achieve depth of flavour and the fall-apart texture of the lamb. Conversation dropped to a minimum as guests eagerly lapped up the soup. 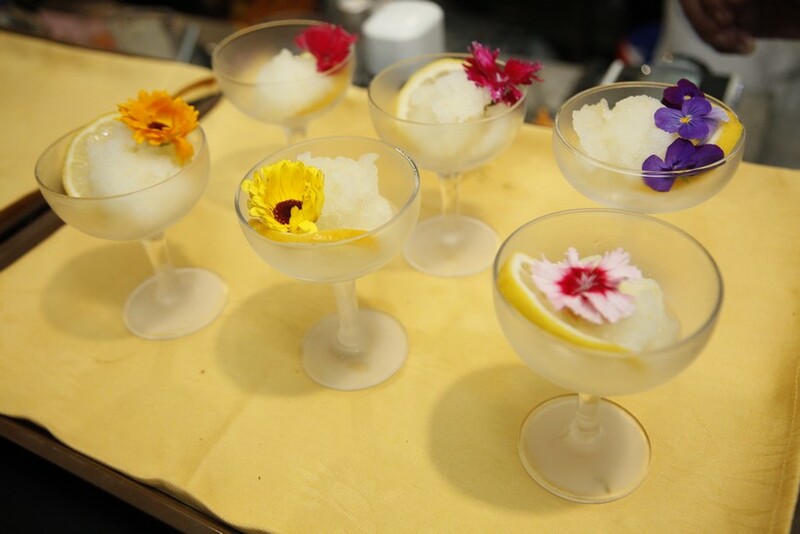 Flushing palates with a lemon sorbet, Chef Bharat presented his pièce de résistance next – prawn and mutton biryani. 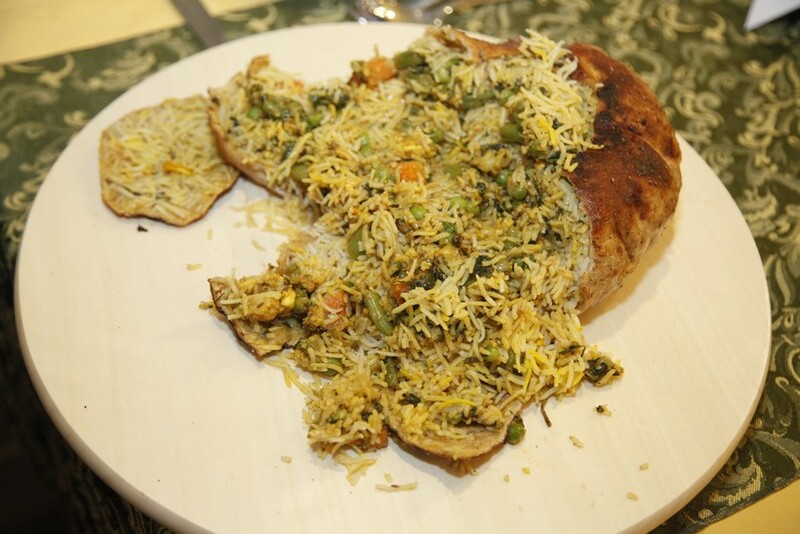 The ultimate rice dish, biryani is a fragrant mix of rice, meat/seafood and aromatic spices, rich in flavour and steeped in tradition. Carving up a freshly baked batch, Barat explained the herbs, spices, marinades and techniques used to achieve the moreish tastes. 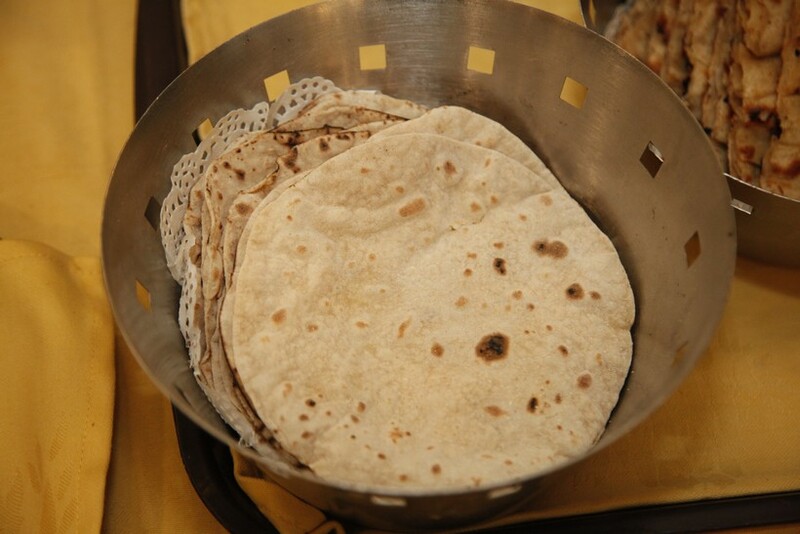 For his second main course, the focus shifted from rice to bread as Barat served up different types of the baked staple using white flour, wheat flour and multi-grain. 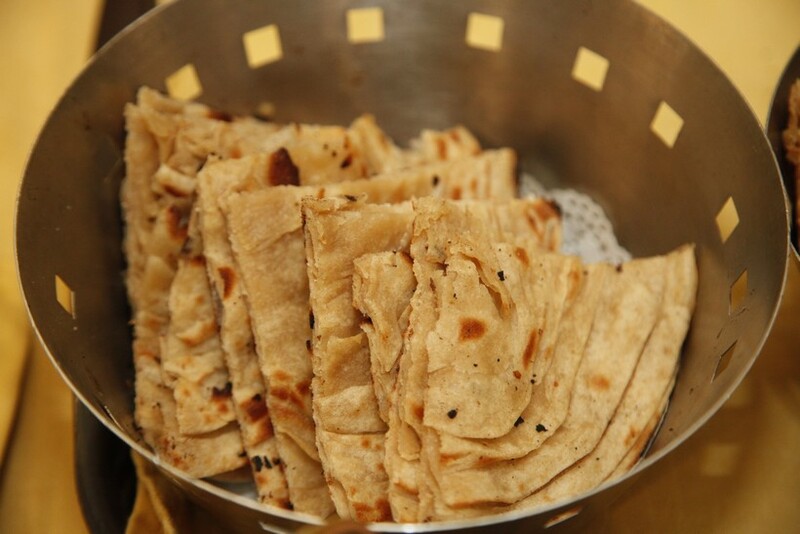 Naan variants including masala, keema, garlic and plain were offered, as well as tandoori roti, pudina parantha and laccha parantha. 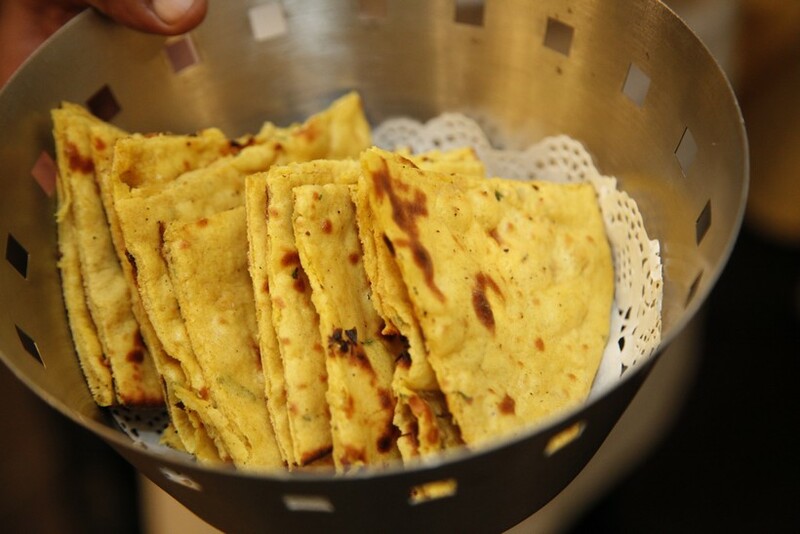 Rounding out the selection was the spicy missi roti, a type of flatbread made with whole wheat and gram flour spiced with freshly ground masalas. 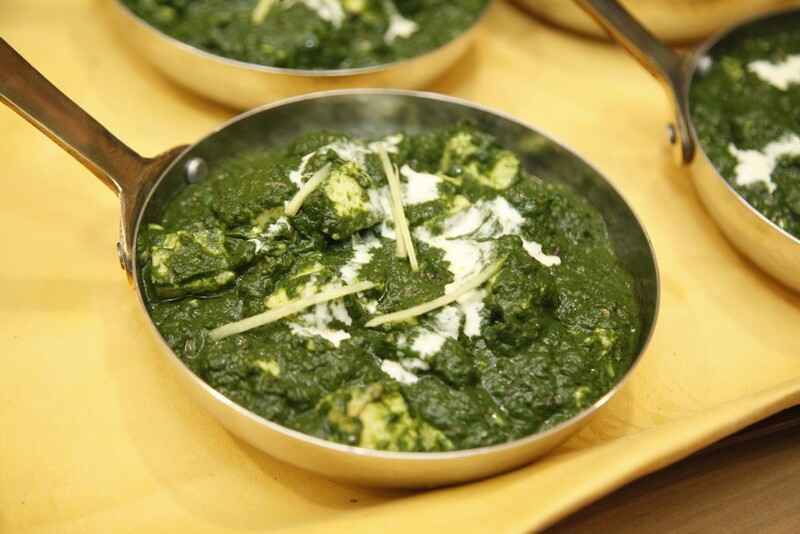 The breads were used to mop up an array of saucy dishes including palak paneer, dal sultani and chicken tikka masala – a fusion of heady flavours. Capping off the meal with a sweet and creamy ending was a Punjabi-styled milk and ground rice dessert called phirni. 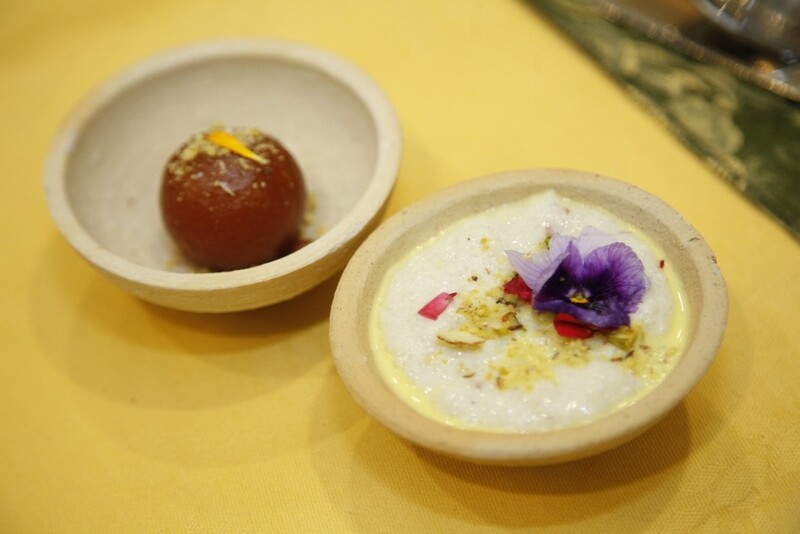 Served the traditional way in small earthen bowls, the phirni was paired with gulab jamun, a milk-solid-based South Asian sweet commonly eaten during festive periods. With the last of the plates cleared, restaurant and kitchen teams appeared before the diners to see them off for the night. 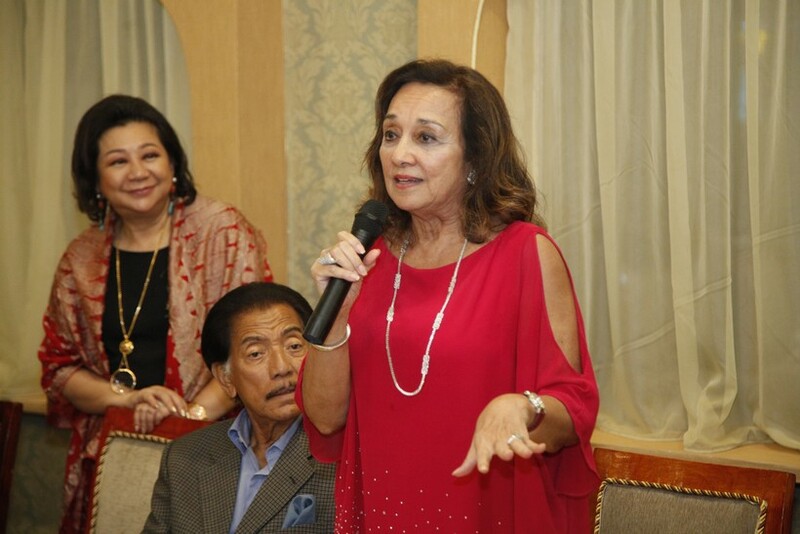 Before they departed however, Chef Wan and Tunku Dara rose from their seats to say a few words on behalf of the group. 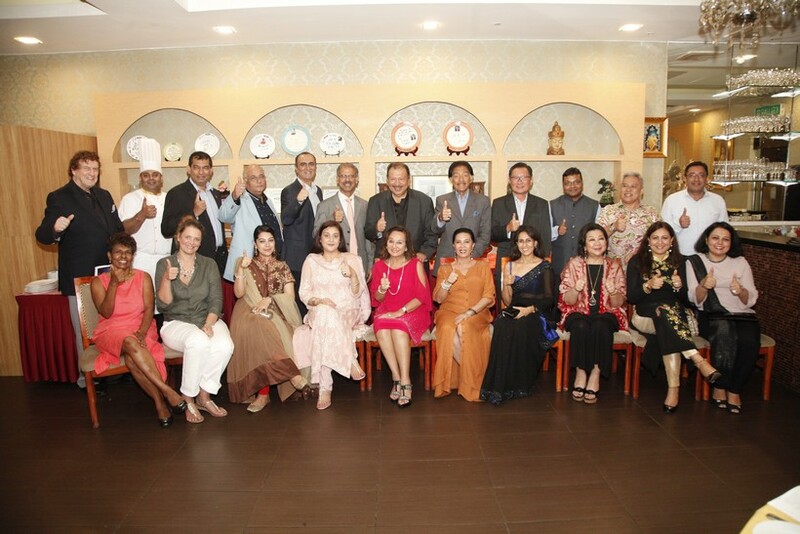 Each mentioned the incredible array of dishes served throughout the night – ranking in quantity among the most in any MIGF dinner. 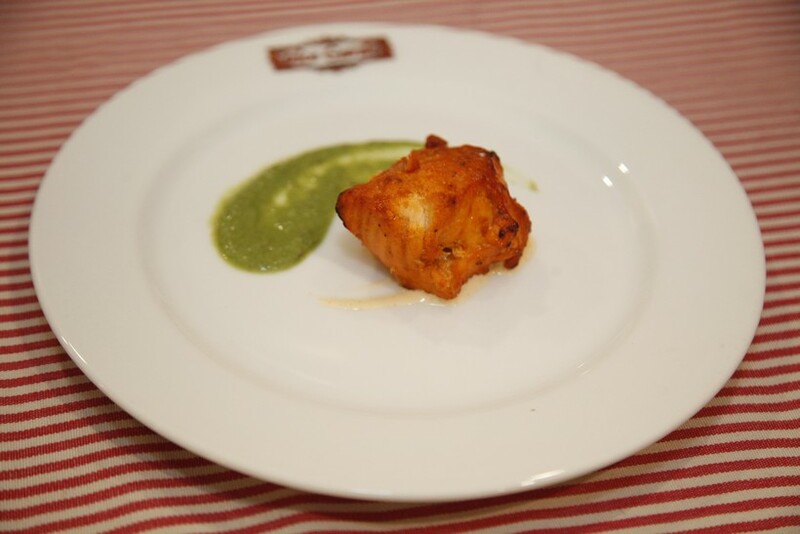 The quantity was matched only by the quality, each dish shining in its own right and an authentic representation of Indian cuisine. 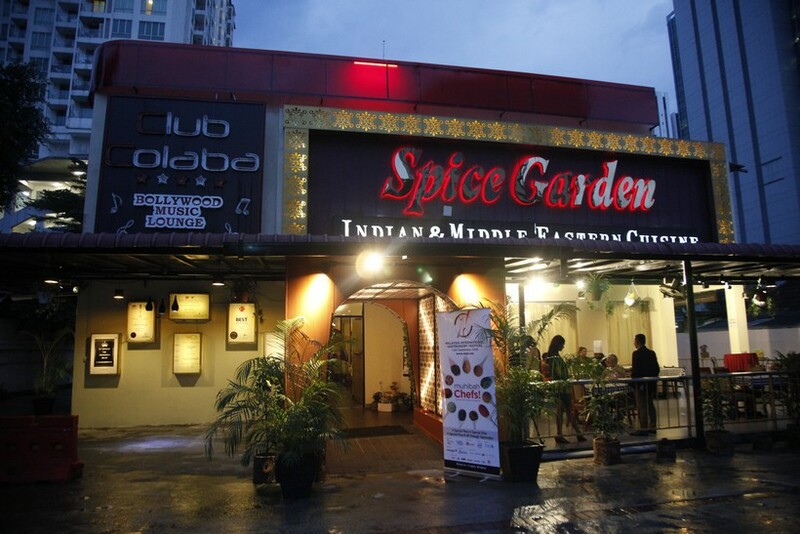 The Full Festival Menu at Spice Garden costs RM100 nett per person without wine and RM150 nett per person with wine. A lighter version is available for RM75 nett per person without wine and RM100 nett per person with wine. 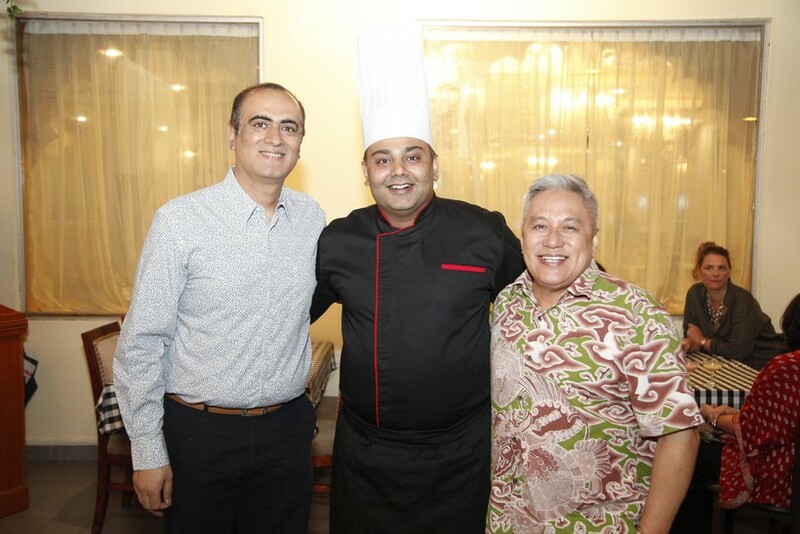 Click here to read more about the restaurant, Chef Barat and the Festival menu.